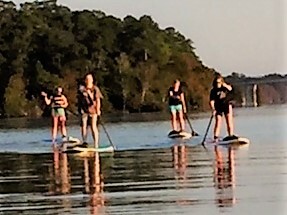 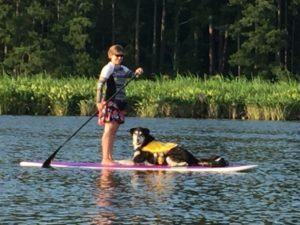 Social SUP Sunset Paddle will take place on Friday’s 6:30-Sunset. 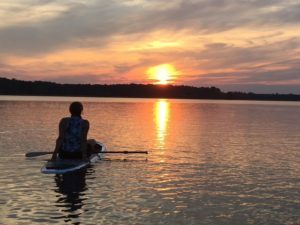 Each week will alternate between Chickahominy Riverfront Park and Jamestown Marina. 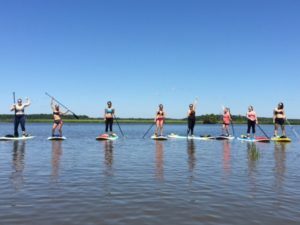 Social SUP is just what the name is!!! 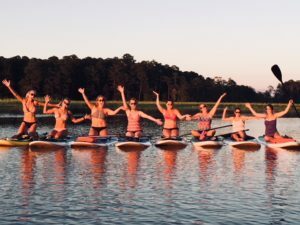 It’s the perfect way to end the week and begin your weekend!! 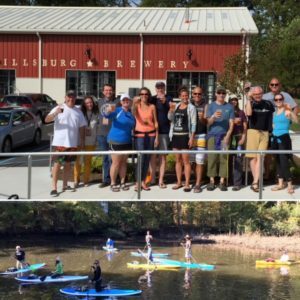 Come out and enjoy a Social SUP paddle and meet some new friends or bring a group of friends to enjoy some great conversation, laughter, fun and of course to witness the beautiful nature that surrounds us!! 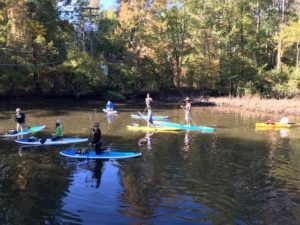 Social SUP will include all equipment needed for the paddle and include a brief overview of paddling techniques and safety, however, this is not a lesson and if you have never paddled before you will need to take a lesson before signing up for Social SUP.